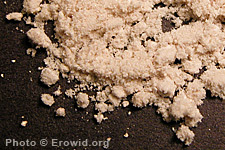 MBDB is a synthetic empathogen with effects similar to but milder than those of MDMA. It is very uncommon. What is known about MBDB? Report on the Risk Assessment of MBDB?